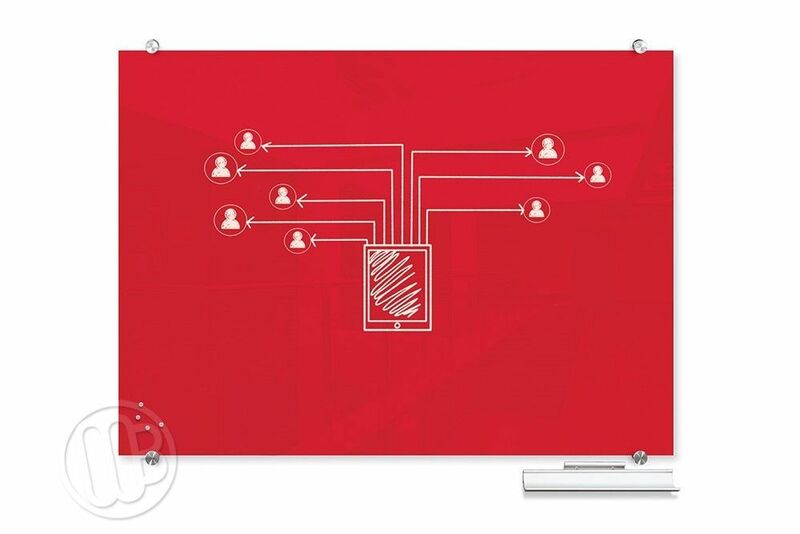 Colored magnetic glass dry erase marker boards. It's time to really modernize your space with a fully functional and contemporary, colorful magnetic glass dry erase marker board. 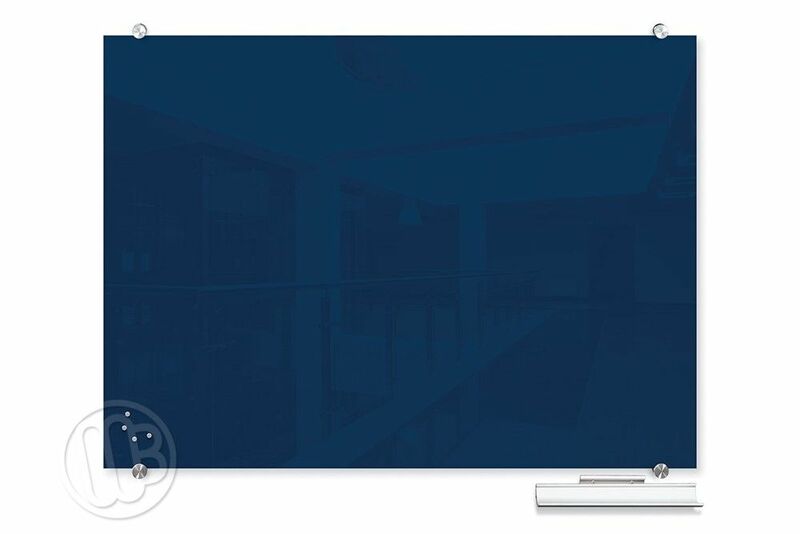 An exceptional dry erase writing surface that is smooth and sleek with no frames and completely seamless. 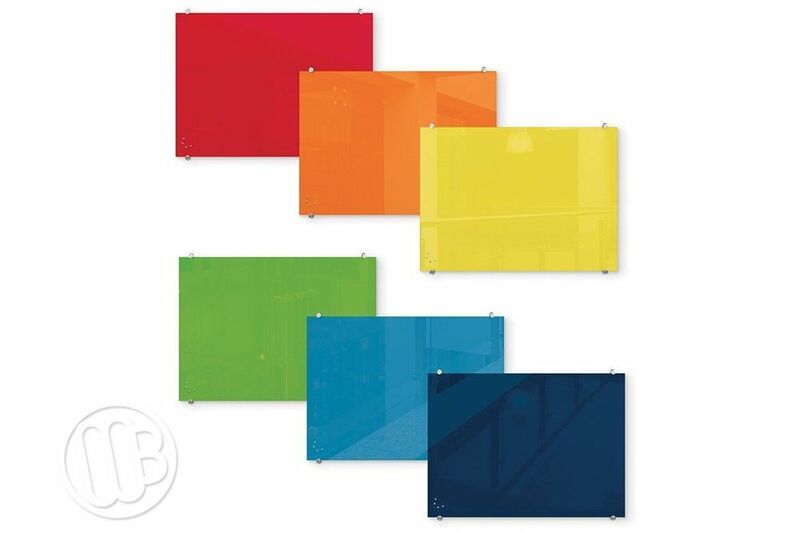 Created with tempered safety glass these colorful dry erase boards are a welcome addition in any environment. 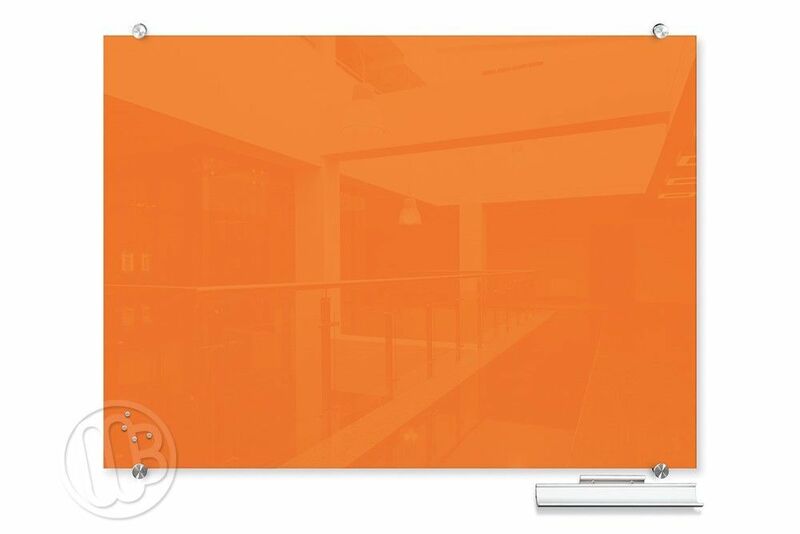 The writing surface is compatible with any dry erase or wet erase markers and the surface will erase clean every time without ghosting. 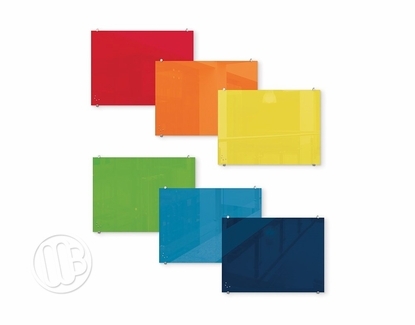 The colored glass surface is also magnetic receptive and will accept light magnetic accessories or rare earth type magnets. 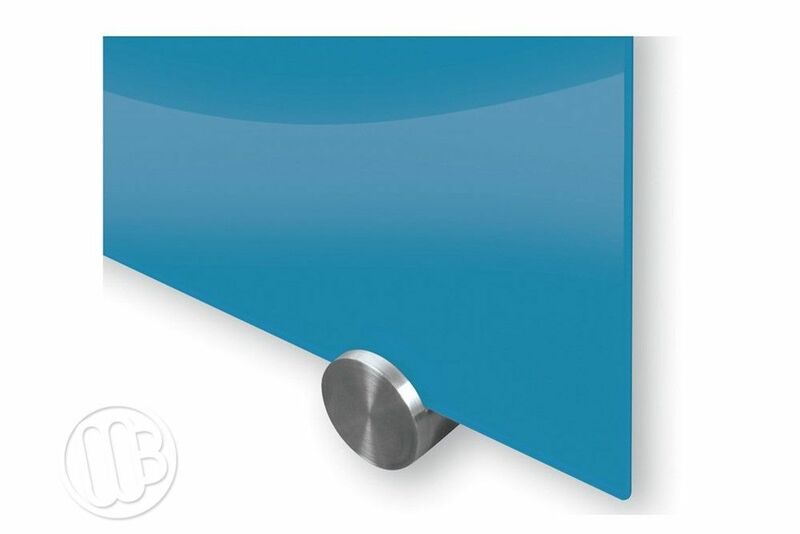 Each unit ships with a set of rare earth magnets and an aluminum accessory tray. *Sorry, but this product is Not eligible for our Free Freight program. Thank you. Product Weights: 42 lbs., 79 lbs. and 104 lbs. Product is ineligible for our Free Shipping Program.